We feel this particular post encapsulates a combination of two of our favourite things at Bookblock; design and food. Chocolate, specifically. We love seeing other brands that put time and thought into their design so wanted to share three of our favourite chocolate packaging designs. It may be a cliché, but these really are a treat for the eyes as well as the taste buds. Speaking of gifting, Love Cocoa is a chocolate company specifically tailored to ordering chocolate straight to your door to brighten the day of a loved one (or yourself). The packaging follows a consistent design across all the flavours which makes the chocolates look lovely both as a bundle and individually. 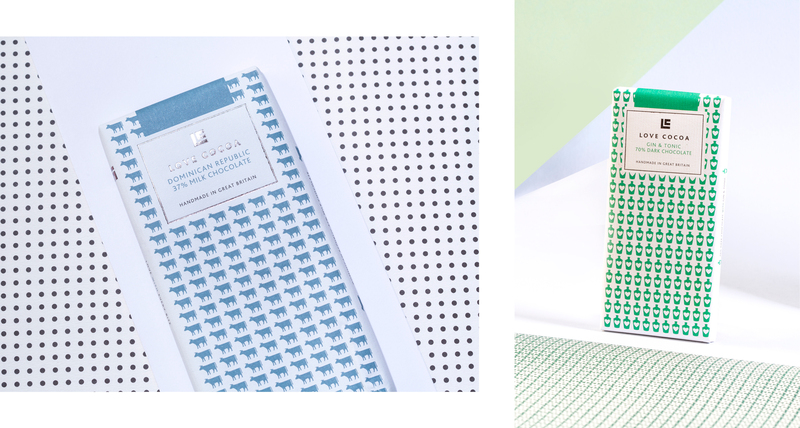 Each bar is wrapped up in a small pattern on a white background which corresponds to its particular ingredients or flavour, for example the repeated cow motif signifies classic milk chocolate which is simple but striking. We were also drawn to the bright green bottle design for the gin and tonic flavour, which creates a vision of drinking a refreshing G&T on a sunny day. 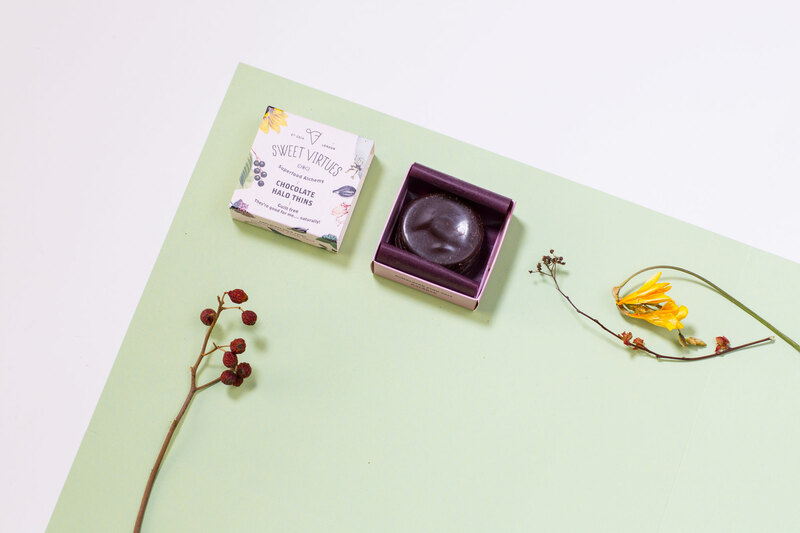 Sweet Virtues are London based chocolatiers who produce truffles and thins which are free from things such as dairy, gluten, and added sugar. They’re designed to include restorative ingredients and make you feel better for having eaten them, rather than queasy and slightly regretful (just me?). We chose the packaging of one of their boxes of thins, which is a delightfully small box which it’s clear has been thought about thoroughly. 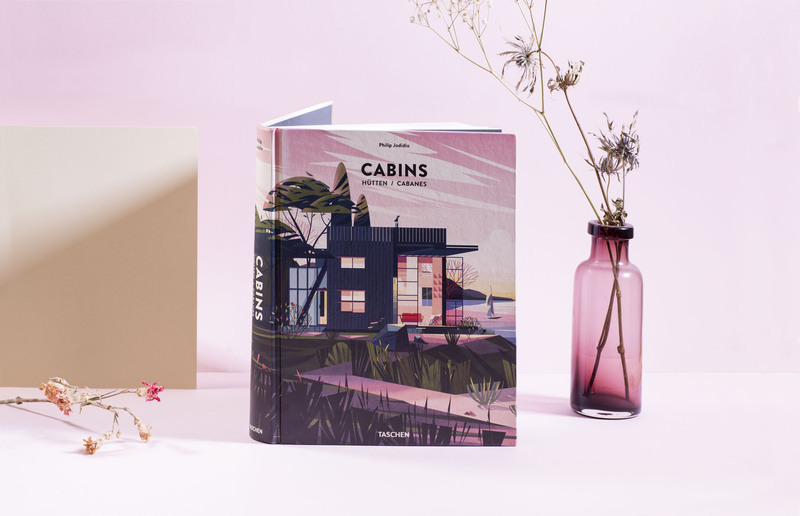 Each product’s packaging is adorned with nature-inspired illustrations reflecting the flavours, and different colours depending on the ingredients. For example, we chose the Himalayan pink salt thins, housed in a padded pink box which makes sure the chocolate is well packed and looked after (this is very important to us). We also like the use of typography alongside the illustration. 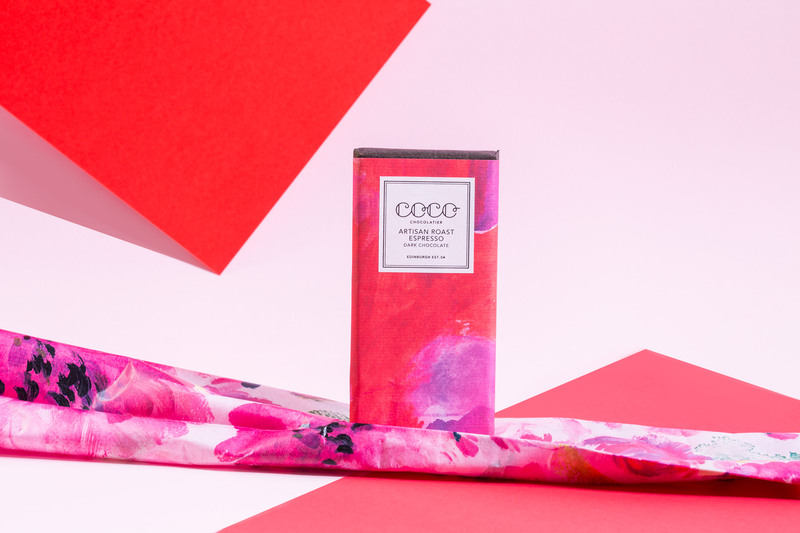 Coco is an Artisan Chocolatier based in Edinburgh that “specialises in making ethically traded, organic and most importantly delicious chocolate.” It’s clear the same level of attention goes into the packaging design as goes into the hand crafting of their chocolate. Each flavour bar has a unique design, and the collection of 14 available to buy online spans various colours and styles. Some, such as the date and ginger dark chocolate, have more geometric patterns, and some are more expressive, as is the case with the gorgeous red and pink packaging we were drawn to which houses an equally enticing Artisan Roast Espresso flavour. It goes without saying that these make lovely gifts, and with this variety of designs, if you can’t decide on a flavour you can definitely pick a design that will suit your giftee.